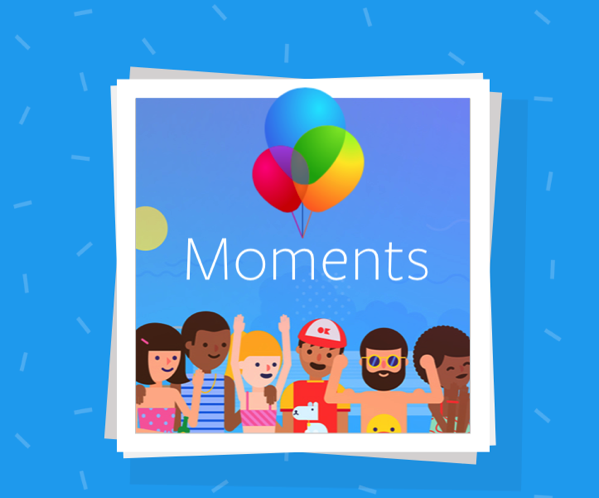 Facebook’s Moments service, that offers access to the online albums you’ve previously shared with friends, has been expanded to the web with a dedicated website accessible at this link. However, the website is more of a stripped-down version of the Moments feature within the Facebook app. As noted by TechCrunch, it’s like “a marketing site for the mobile app”. While the Moments website displays the full list of albums you’ve created as well as who they’ve been shared with, the common features you’d expect a web version of a photo-sharing app to have simply don’t work. For instance, the buttons for favoriting or commenting on photos don’t work. Instead, they prompt a pop-up box to appear which directs you to download the Moments mobile application. Also unavailable on the web version is the ability to work with your photos or albums in any other way – you can create new albums, edit existing albums, or share albums with friends. That begs the question, of course – why bother have a web version of Moments at all? The answer is fairly simple, as it turns out. 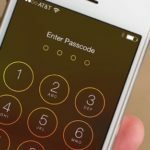 It gives a way for people who don’t have the Moments app installed the ability to view the photos you’re sharing with them. Facebook confirmed the website launched recently, but didn’t offer to share its longer-term plans for Moments on the web going forward. It must be noted that the new Stories feature built in to Facebook with a “direct sharing” option, allows you to bypass the Moments app entirely in order to privately send photos with a select friend or group of friends.